The official statistics on messenger usage for WhatsApp shows 1.5 billion users worldwide, with the same amount in Facebook Messenger, and WeChat just behind — it recently hit the 1 billion mark. Here you can find out all about the worldwide reach of popular messaging apps in great infographics and user demographic statistics. WhatsApp and Facebook Messenger are growing about twice as fast as Facebook, the original platform (+30% YoY). Nowadays, WhatsApp has the highest distribution of all Messengers worldwide. If you combine all existing apps of the Facebook Inc Universe, there are only 10 countries in the world where the messenger market leader is not from the Facebook dynasty. 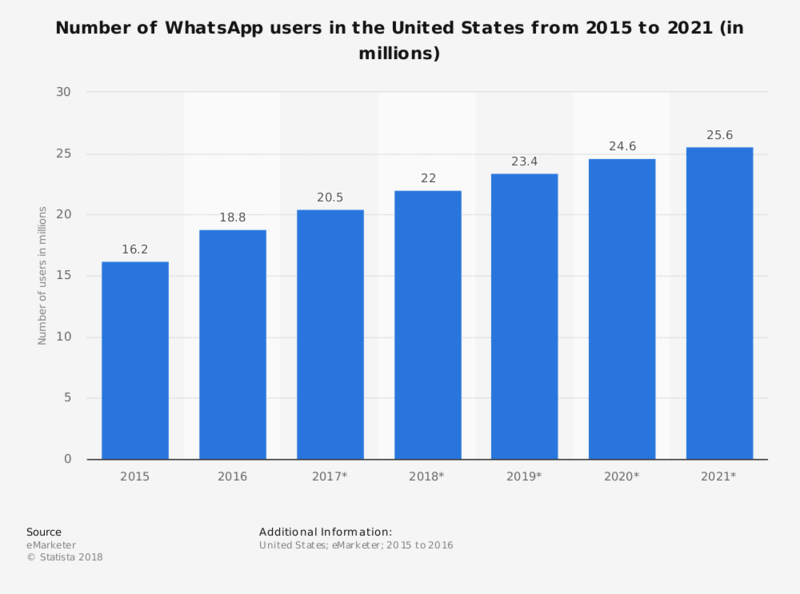 Within the past 2 years, WhatsApp managed to enlarge its customer base by 20% and now almost reaches 70% of its population. This incredible rise is especially impressive when looking at the slight decrease of YouTube and the very minimal increase of Facebook users. The intuitive WhatsApp interface and its wide-reaching popularity make it the most popular App within all age groups. 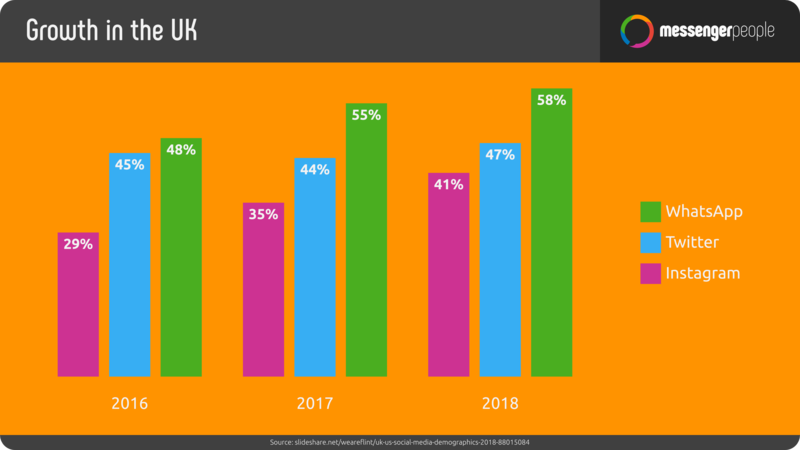 84% of the 24 – 35 year old Britons use WhatsApp, whereas the age group from 35 – 44 year old Britons shows slightly less coverage, with 78% of the population. 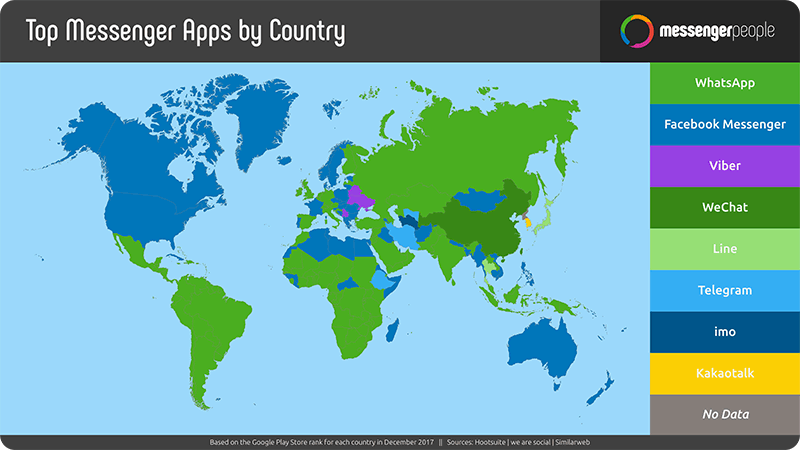 Isn’t it surprising, that WhatsApp is the leading messenger app in 169 countries but not in its domestic market, the United States? 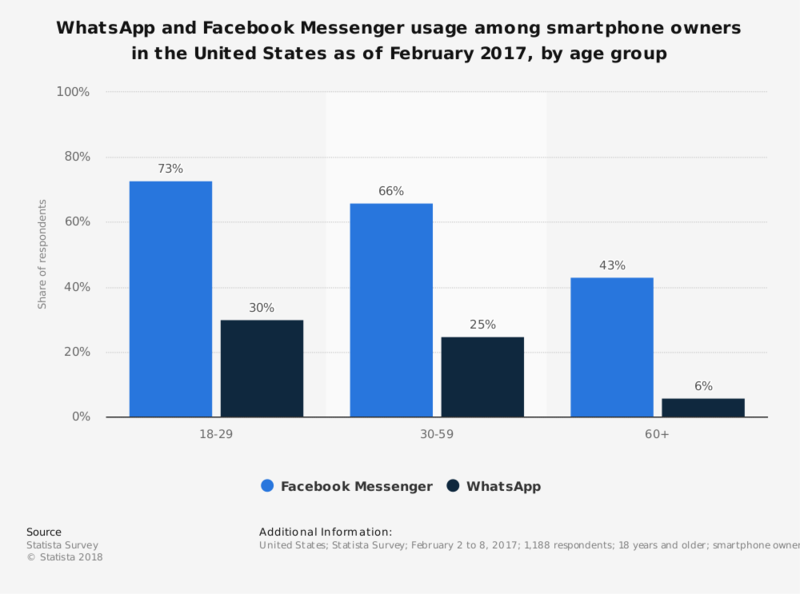 In the following, we will have a look on popular messenger usage like WhatsApp, SMS, iMessage and Facebook Messenger on the US-market landscape. 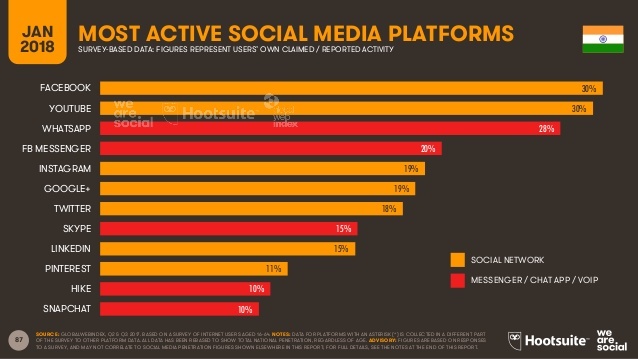 In regards to the daily usage of mobile communication apps, Facebook messenger is leading, followed by iMessage, Skype and WhatsApp. Along with the good old text message, a lot of US Americans are using Facebook to send messages. With the combination of SMS and Facebook Messenger, you will be able to reach out to almost everyone. Hence, many believe that working with a third party doesn’t provide them any added value. 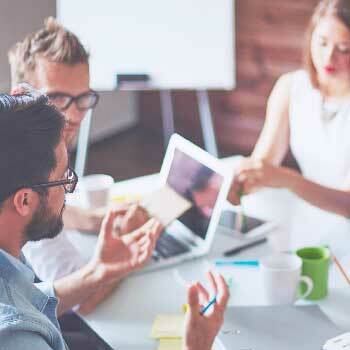 You can read all about the advantages of doing so and why you should consider working with MessengerPeople here. As mentioned, WhatsApp is rather unpopular within the United States. In fact, a lot of Americans have never heard of the company before Facebook bought it in 2014. 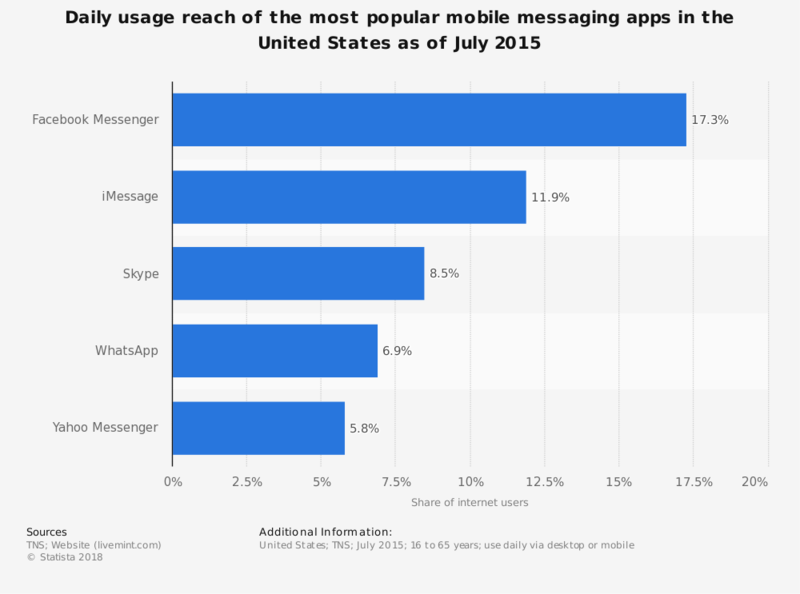 Although, this communication app, which is the clear market leader in many countries, sees rising number in messenger usage in the US. A lot of Americans actively using WhatsApp do so with friends and family abroad. It is quite common to have an inlcuded package with unlimited SMS messages once you sign a contract for your mobile phone and data is relatively expensive in the US. 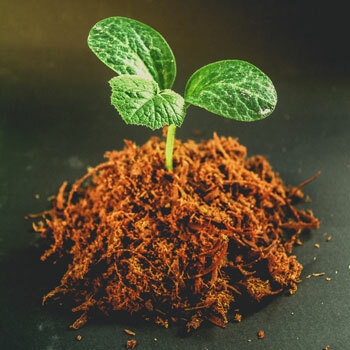 When it comes to providers of mpbile phone contracts, the US market is highly competitive and users, hence, are able to get fantastic and good priced offers. Pre-paid SIM cards and not popular at all in this region. The urgency to text abroad, is very limited – especially compared to i.e. the European Union. Most Amercians stay and communicate in the domestic market. Getting a data package, which enables free cross-boarder texting, hence, is no big need for the average citizen. In a lot of other countried, though, WhatsApp has almost eliminated the “good old” SMS text message, even within one country. Especially emerging markets are keen on using WhatsApp, as the local mobile providers are often not very reliable. 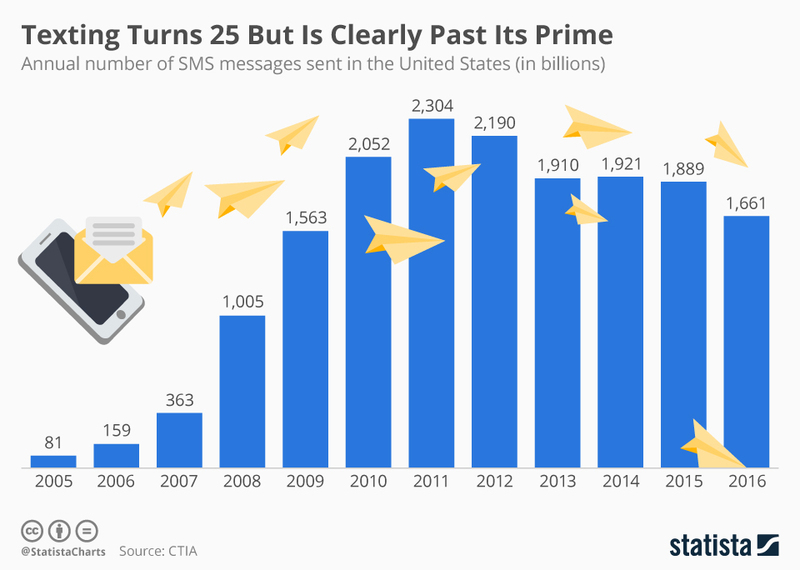 In the USA, on the other hand, there has never been the urge to find alternatives to SMS but still, even there, usage numbers are continuously dropping. Communication apps like WhatsApp are available on numerous devices, whereas apps like Apple’s iMessage / Apple Business Chat / FaceTime is only accessable from iOS devices. The user base of iPhone users is immensly gowing in the USA. A lot of adolescents prefer iMessage to apps like Snapchat in order to reach out to their friends. Since iMessage is a pre-installed service of Apple, there are no offical numbers or statistics on the messenger usage as they keep those “in-house”. 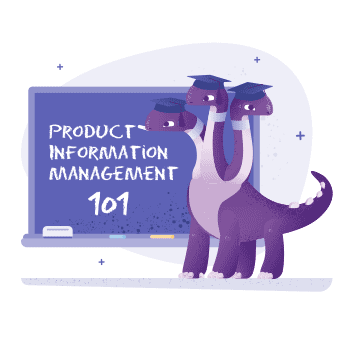 Looking at the ever growing demand and distribution of iOS devices though, we can assume that the usage of the pre-installed messaging app is also growing. In the fiscal year of 2017, Apple reached a quantity of 216.76 million iPhones. 93% of Singaporeans are using the internet on a daily basis. 75% of them use it actively on their smartphone for social networking activities, and 73% specifically use WhatsApp. Among all messenger apps in Singapore, WhatsApp counts the most downloads and active users. 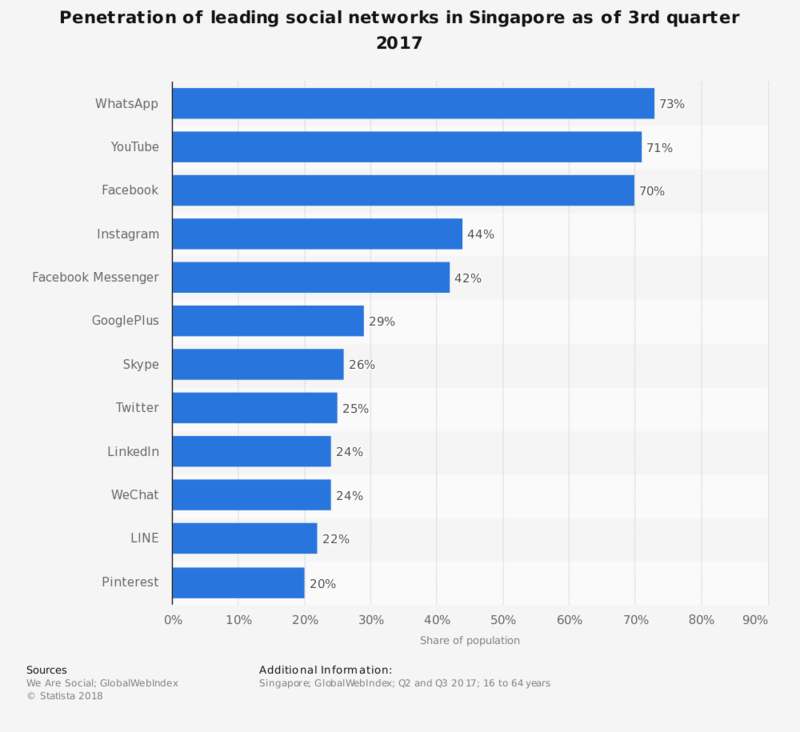 WhatsApp Messenger is popular among all ages, but with a percentage of 73%, social media usage is especially high among 18-44 year old Singaporeans. 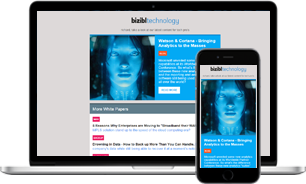 The distribution by gender is quite balanced with 53% male users and 47% female. Not only is WhatsApp a popular communication app in Singapore, it is also number one in other countries inthe Asia-Pacific Region: Indonesia, Malaysia, and Hong Kong, just to name a few. 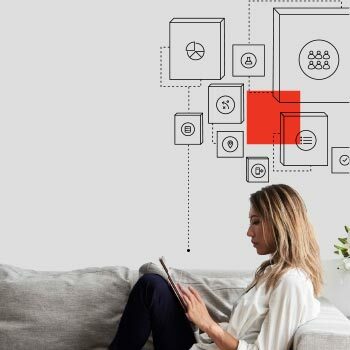 Furthermore, the market landscape in the Asia-Pacific Region is locally dominated by regional app providers such as WeChat, KakaoTalk or LINE. 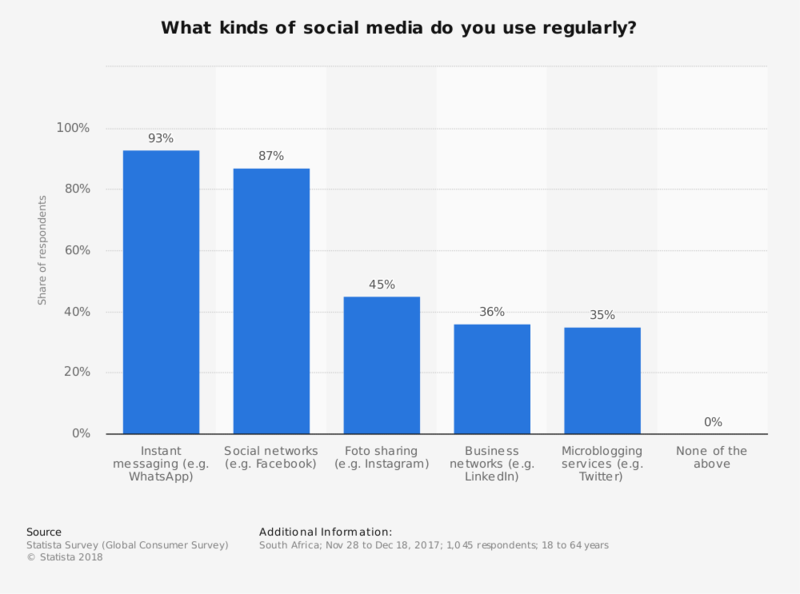 In a survey asking social media users about their use habits, 93% of the respondents said they use messenger services like WhatsApp on a daily basis. 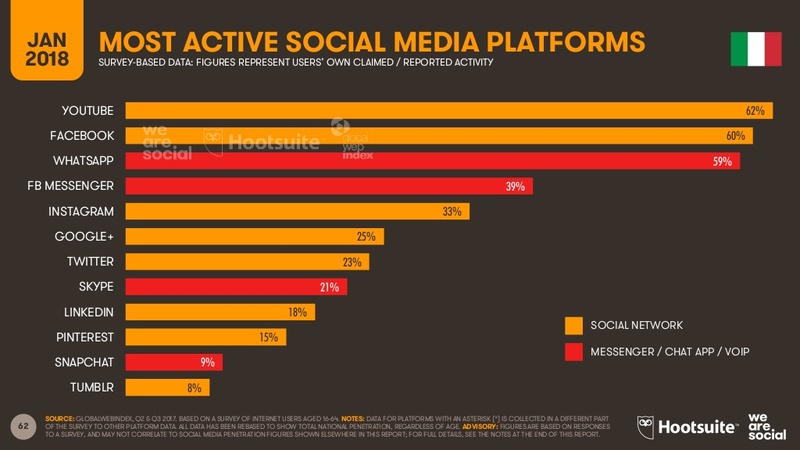 In contrast, social network platforms like Facebook are used by 87% of the respondents. There is a clear trend in Germany: WhatsApp is – by far – the most used Messenger. Approx. 81% of all Germans use WhatsApp – most of them on a daily basis. Facebook Messenger is steadily catching up and has almost displaced classic platforms such as “Skype” or “Google Hangouts”. It’s almost ridiculous to see how Skype – the formerly dominating chat provider – missed the Messenger-trend. 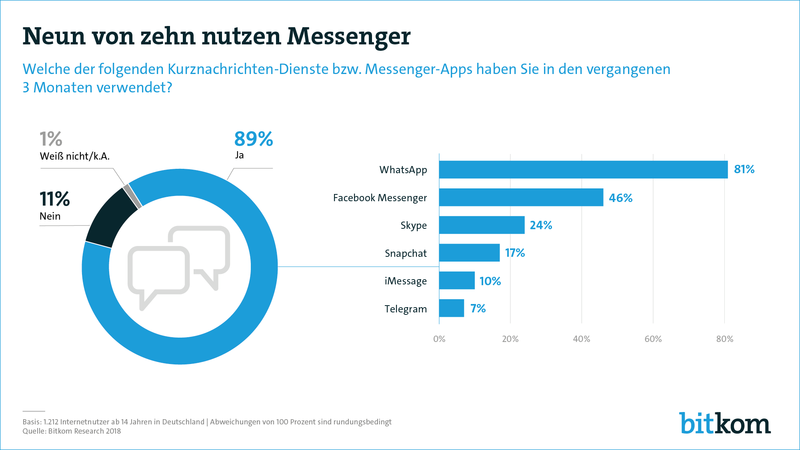 9 out of 10 Germans use Messenger Apps with WhatsApp being the most popular. 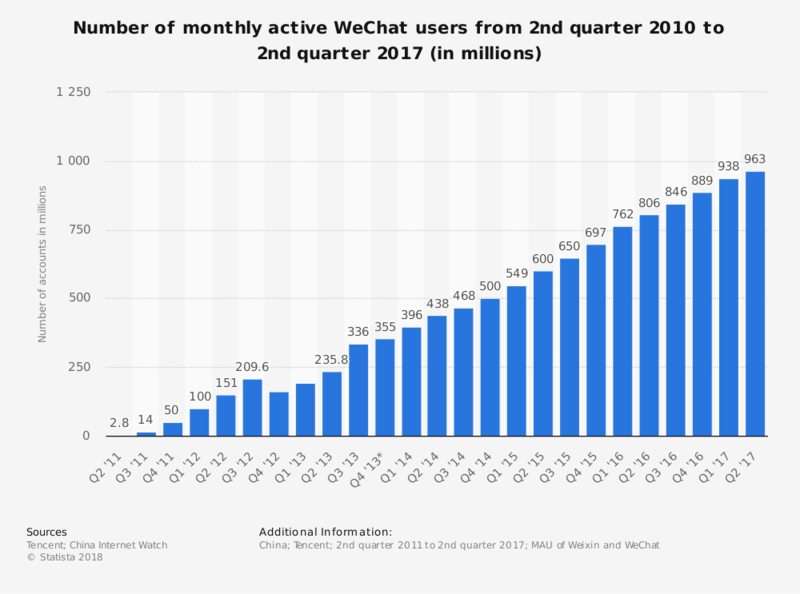 WeChat has published new numbers and now counts over a billion users, of which 900 million use the App daily. This makes WeChat the third most used app after WhatsApp (1.5 bn MU) and FB Messenger, which just hit the magic 1 billion mark. WeChat is not only popular within the Chinese borders – but generally popular among Chinese. 100 million Chinese use the app outside of the country’s borders. This might sound trivial at first, but is important to understand if you are trying to reach out to Chinese tourists. 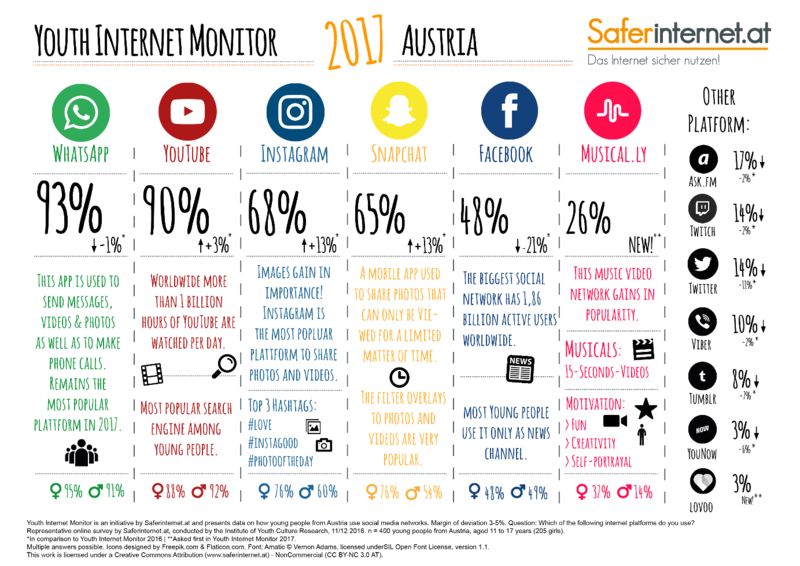 85% of Austria’s teenagers use WhatsApp. But in many other age classes as well, it is the most popular Messenger App. 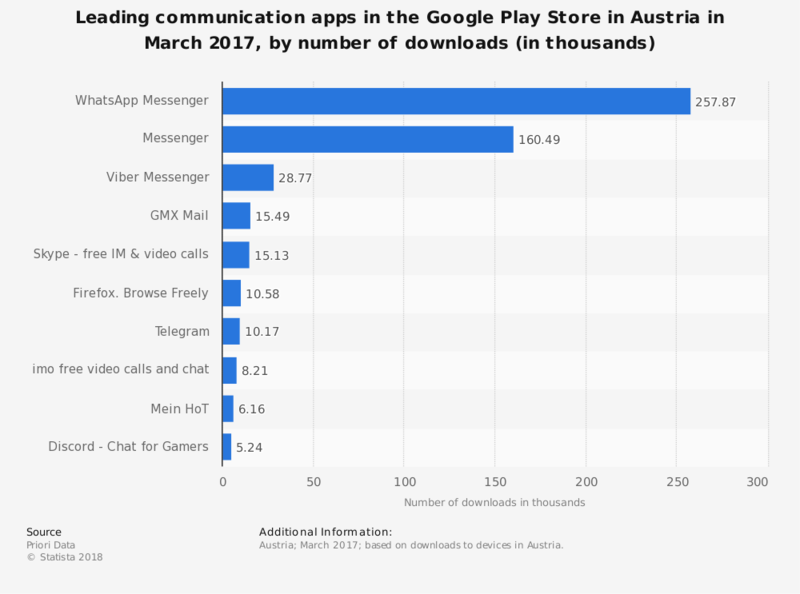 Statistic: App ranking in Austria. WhatsApp by far the most popular. 56% of all Brazilians actively use WhatsApp as their medium for communication and information. 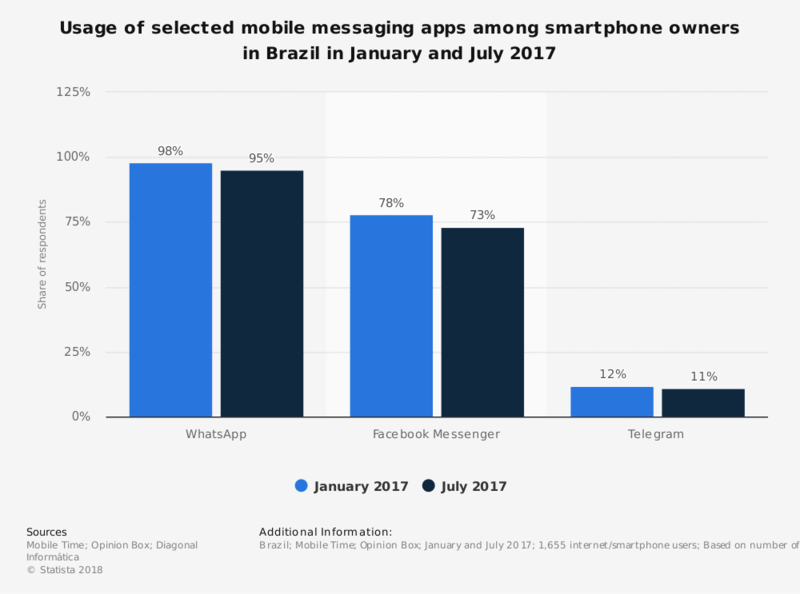 This makes WhatsApp the most popular platform within Brazil, counting 20% more usage than Facebook Messenger among all smartphone users in Brazil. 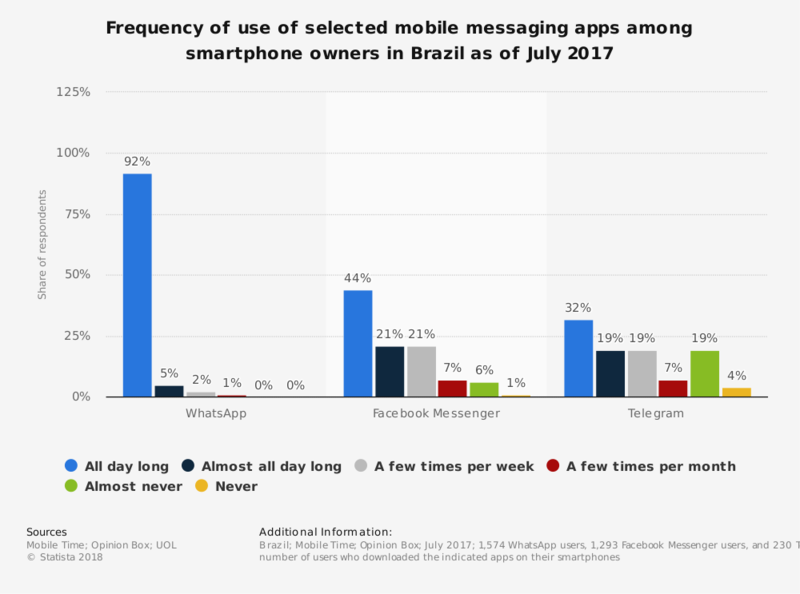 It’s also obvious that WhatsApp achieves the greatest coverage in Brazil – by far: 92% of all smartphone users who have downloaded the app use it daily and are actively engaged throughout the entire day. 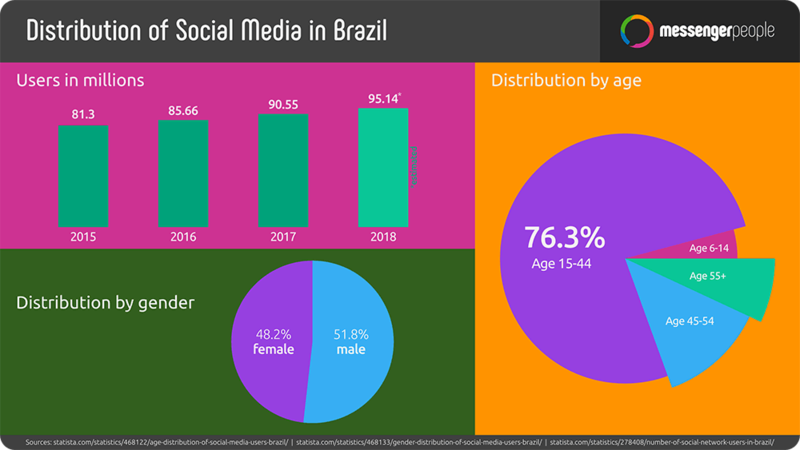 Social networks are being used by both genders in Brazil (48% male and 52% female) and throughout all age groups. However, with a distribution of 76%, the reach is greatest among the age group of 15-44 year old Brazilians. 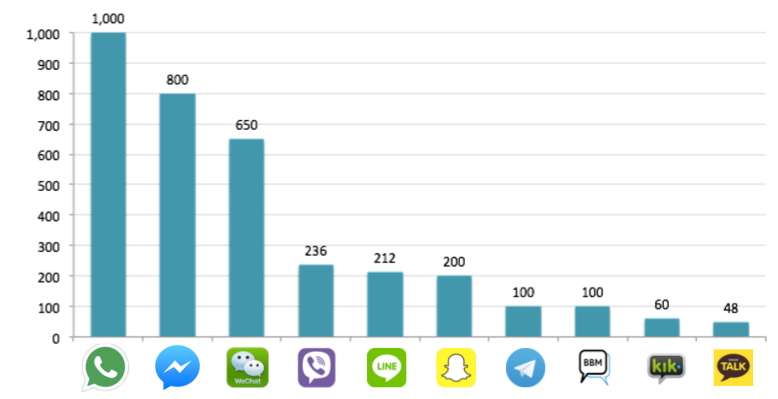 WhatsApp is by far the most popular messenger service in Spain. 73% of the population used the green messenger app actively and regulary in 2017. Facebook Messenger, which ranks second favorite in Spain, only hasa usage rate of 37% of the population and falls way behind the top number 1. 89% of all smartphone users in Spain say they actively use WhatsApp on their smartphone. 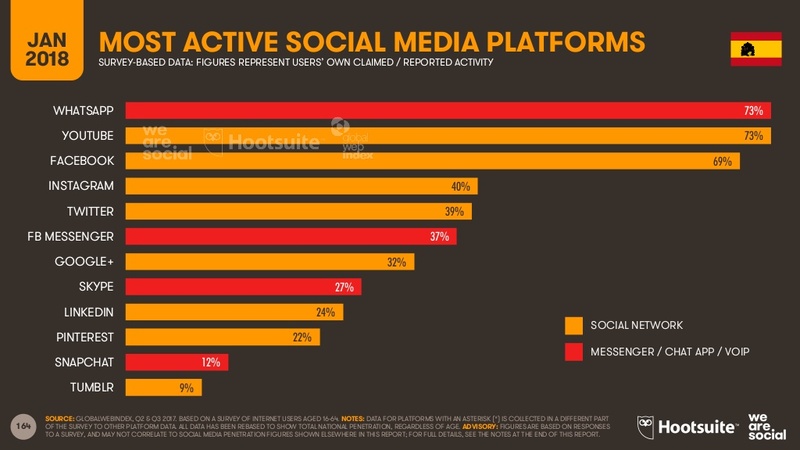 Facebook, on the other hand, is only being used by 72%. Another aspect to keep in mind when looking at the current market situation in Spain is the rankings on Google Play Store and the AppStore. The daily usage of communication apps in the Google Play Store speaks for itself: WhatsApp – with a gigantic gap to the second-best rank (Facebook Messenger) – counts 11 million daily active users. 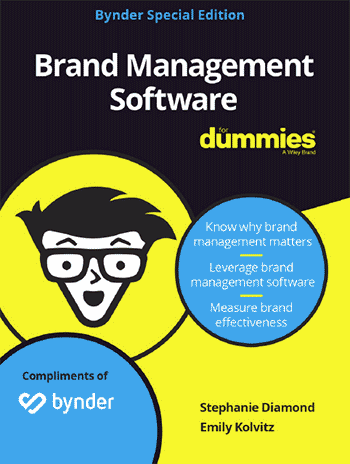 All other communication apps are positioned far behind. 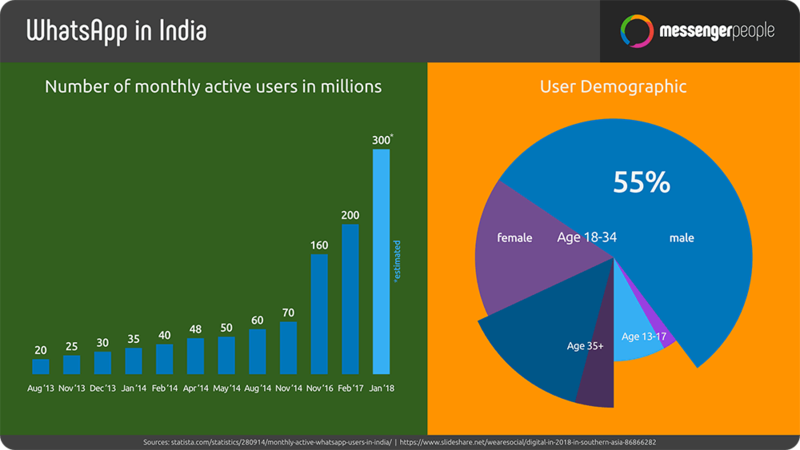 For the forecasted 21,32 million active users of social networks for 2018, the distribution of sexes is well-balanced. 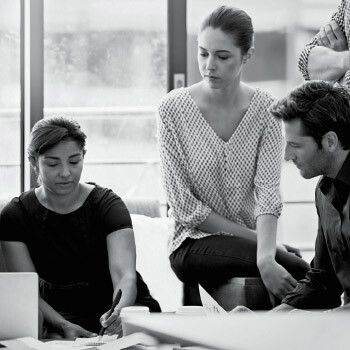 52% of women and 48% of men use social networks in Spain. This evenly distributed proportion continues through all age classes. Especially adolescents spend a lot of their time on social media channels. 98% of female teens between 16 and 24 years old use WhatsApp on a daily basis, and 92% of their male counterparts as well. Throughout all ages, Italians use the green messenger. The age group which claims to use it the most, are the ones aged between 25 and 54 years. 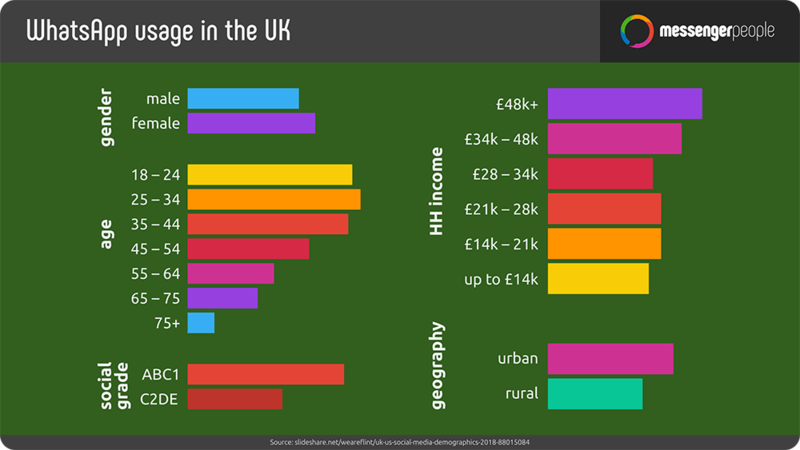 But even 78% of those aged above 50 use the internet on a daily base! The distribution between the gender is quite balanced – 48% of females and 52% of all males actively use social networks. Latin America is one of the strongest market regions for WhatsApp. 60% of the population in all Latin American countries actively uses the green messenger app, with Facebook Messenger, YouTube and Instagram all ranking after WhatsApp for usage. Looking for information on how to use WhatsApp for your business? 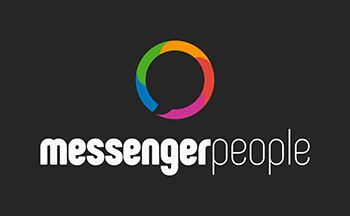 Get in touch with MessengerPeople today.